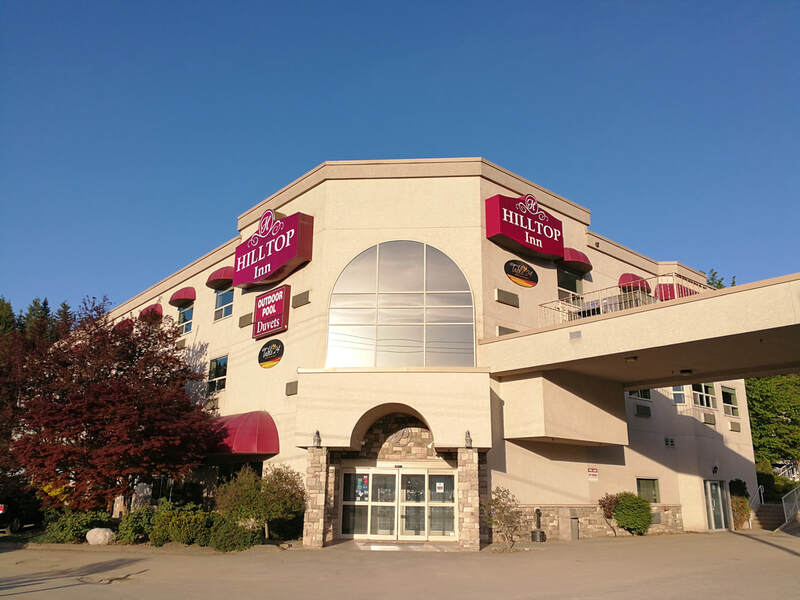 Hilltop Inn Salmon Arm offers great hotel deals, exclusive rates, specials and packages for every taste and budget! Browse through our great specials and packages listed below. 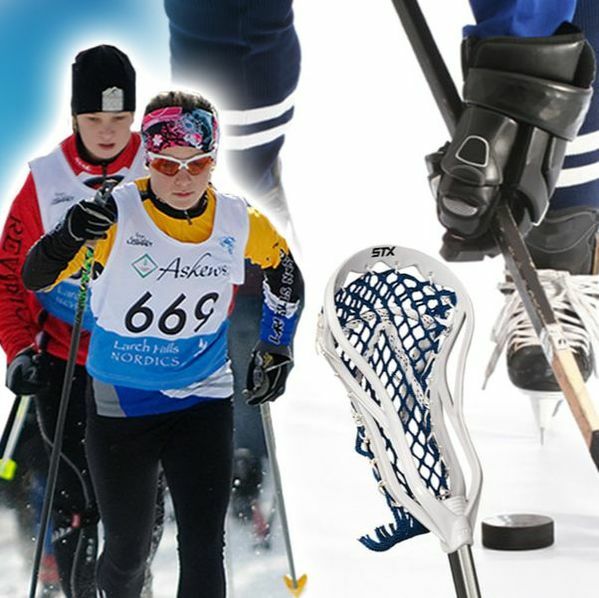 If you have any questions, please contact us by phone at 1.250.832.6025 or by email at: frontdesk@hilltopcanada.com. ​When planning your next getaway to Salmon Arm, why not treat yourself to one of our exclusive hotel deals? Are you looking to relax and rejuvenate? 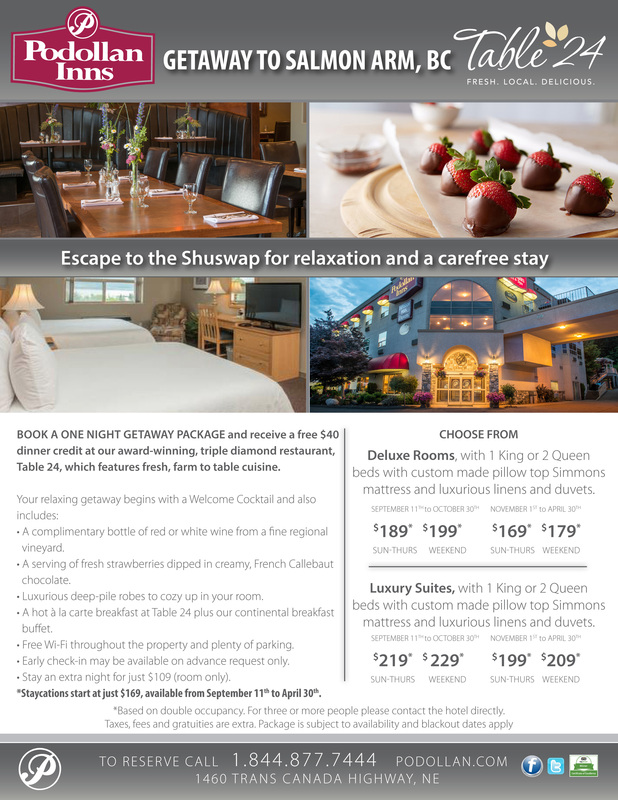 Then consider a Shuswap Getaway! Staycations start at just $169, available from September 11th to April 30th. Enjoy a one night getaway package and receive a free $40 dinner credit at our award-winning, triple diamond restaurant, Table 24, which features fresh, locally-sourced cuisine. From $169 (based on double occupancy, not including taxes & gratuities). Stay an extra night for just $109 (room only). We’ve got your team covered! Your team perks include the use of a ping pong table, a 50-inch TV, easy reservation and check-in process, use of the outdoor, seasonal resort style pool and hot tubs (seasonal), licensed service for team parents. Your group plus our beds equals great rates! Experience why more and more groups say their hotel of choice is Hilltop Inn. Hilltop Inn does not only offer special group hotel rates with 9 or more rooms, but we also have a great selection of amenities. These include a fine dining restaurant that is open for breakfast, lunch and dinner, an outdoor, resort style seasonal pool and hot tubs (seasonal) as well as banquet and meeting facilities (group menus available). Delight in our stay and play special! 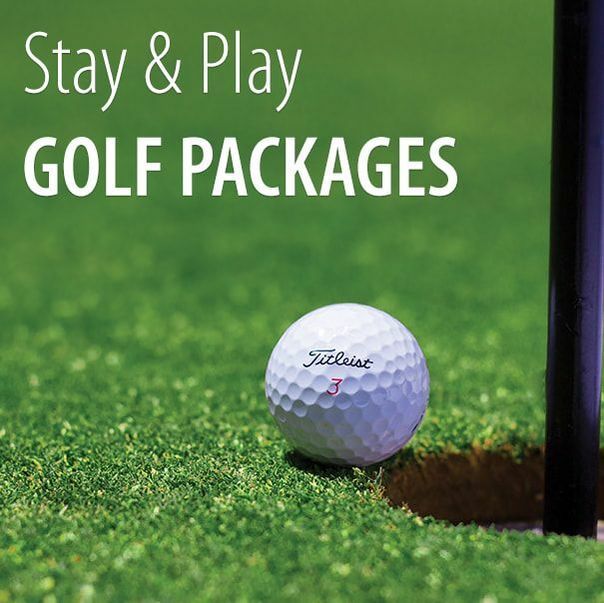 Enjoy a round of golf then relax in your comfortable guest room or unwind at BC’s largest licensed outdoor seasonal resort style pool with our great golf getaways. Our golf packages include a complimentary deluxe continental breakfast, complimentary Wi-Fi and parking. Receive a minimum 10% senior discount on hotel room rates. 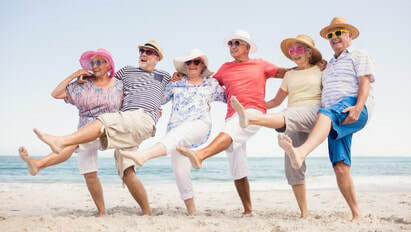 Senior rates apply to seniors 60 and over with a valid proof of identification. ​Stay and save with the Hilltop Inn! Show your valid AAA or CAA membership card and receive a 10% discount on your room rate! Save 10% off our Best Available Rate when you stay two nights. Take advantage of our Advance Purchase Rates and save up to 15% on your next stay at Hilltop Inn.